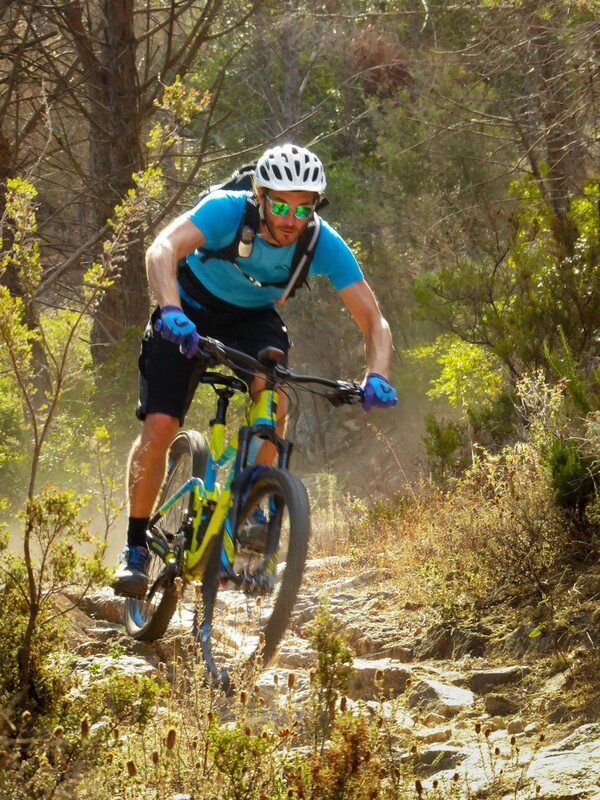 Our local Skedaddle Italia team have put all their knowledge together and have come up with the best singletrack on the Island. 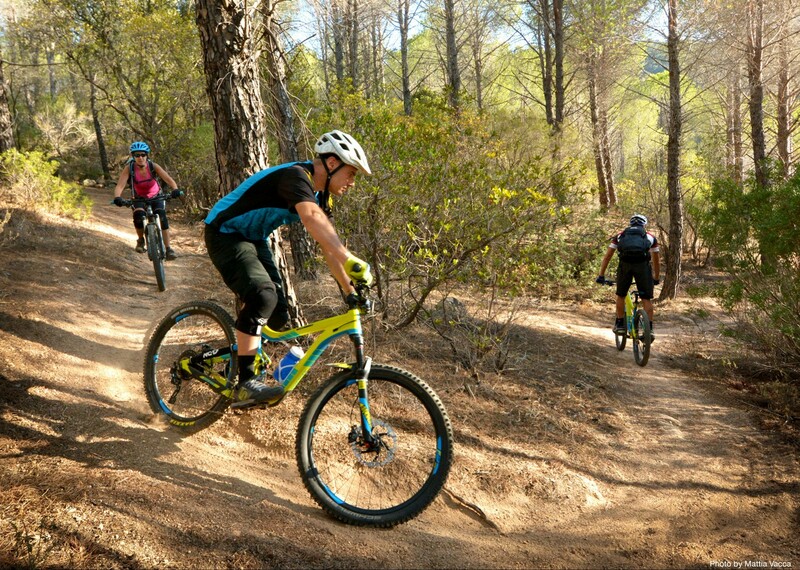 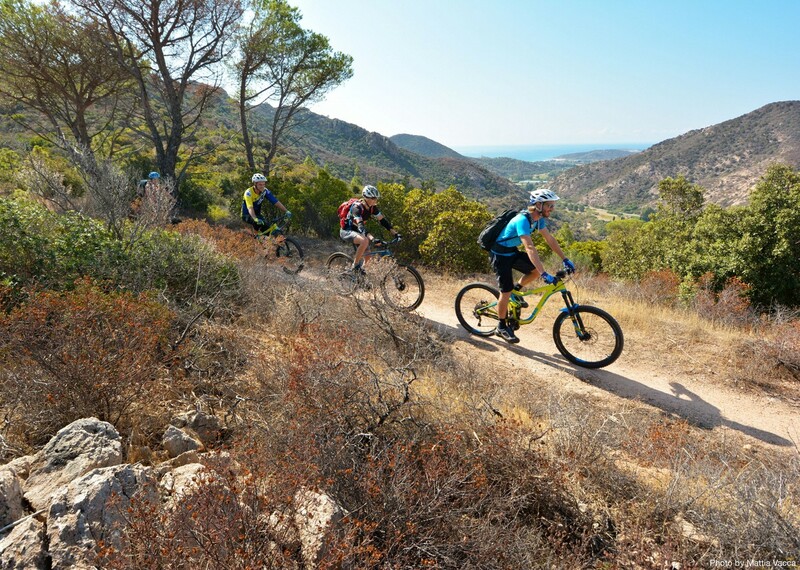 Endless fun trails snake through some of the Mediterranean’s most stunning landscape, from coastal areas to impenetrable forested mountains. 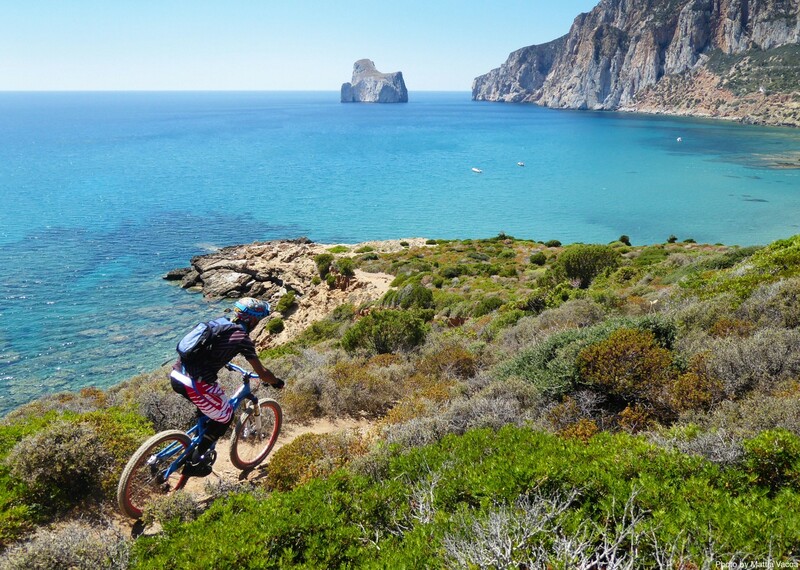 Skedaddle mountain bikers have visited the south west of Sardinia for the last 18 years – it was one of the first mountain biking destinations in the catalogue - when biking was almost unknown on the Island! 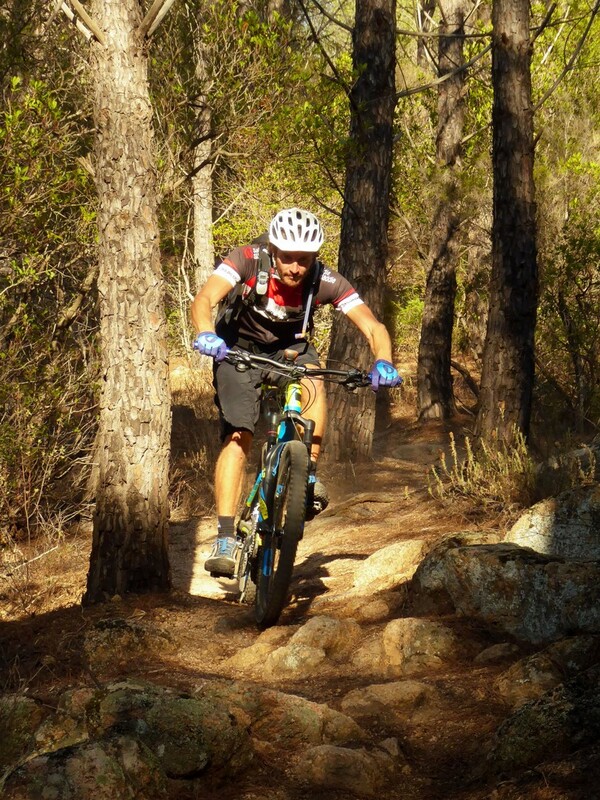 Since then, things have changed and the locals have explored what once used to be hunters and mule trails, helping develop a network of fantastic tracks that have been cleaned and maintained by the local volunteers, becoming a biking heaven! 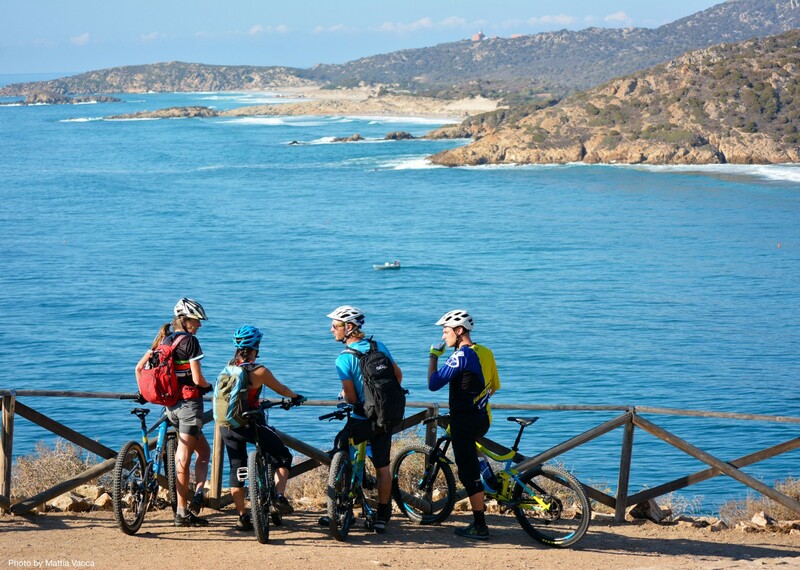 We will be exploring three distinctive areas on the south west corner of Sardinia, starting from the town of Pula in the south, where we base ourselves for a few nights. 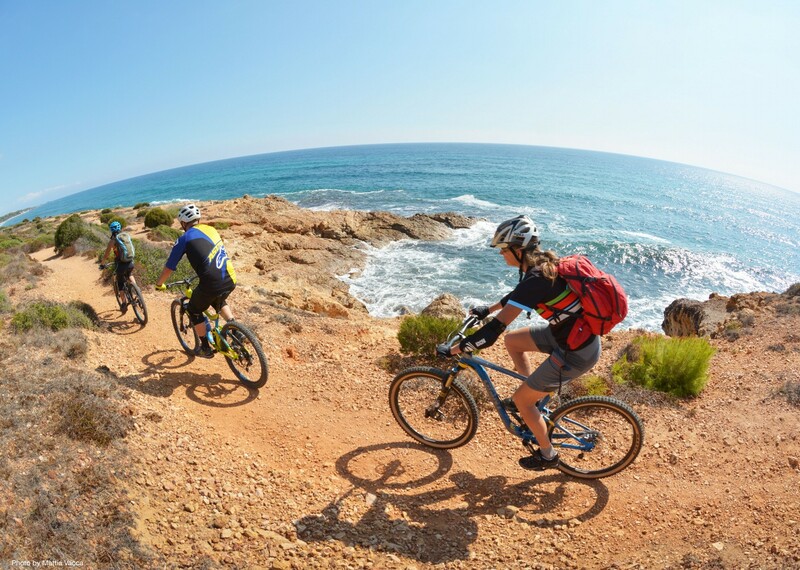 The south coast and forests just inland from Pula, combine coastal and forest trails, a great introduction to the island and and plenty of options to choose from for all levels and tastes. 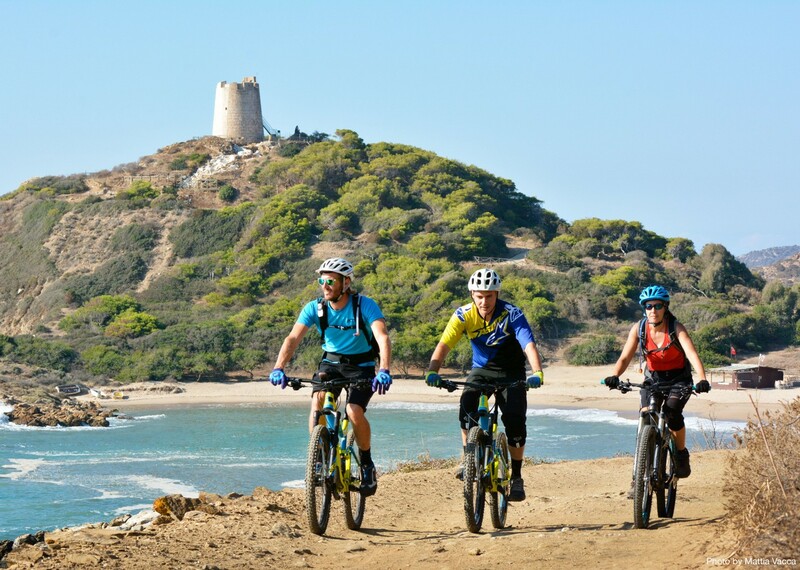 The next area we explore is Santadi. 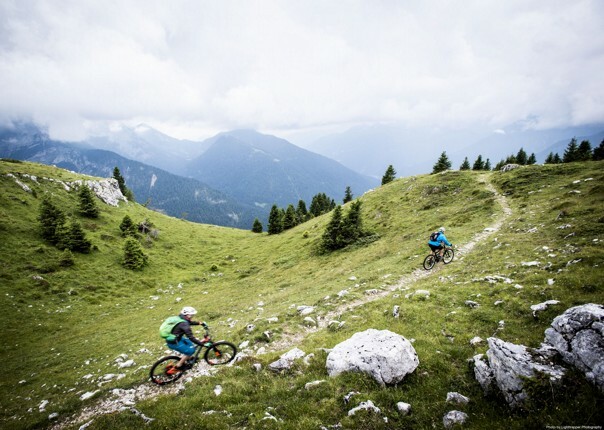 This is a new venue for local riders, with lots of trails named by riders themselves. 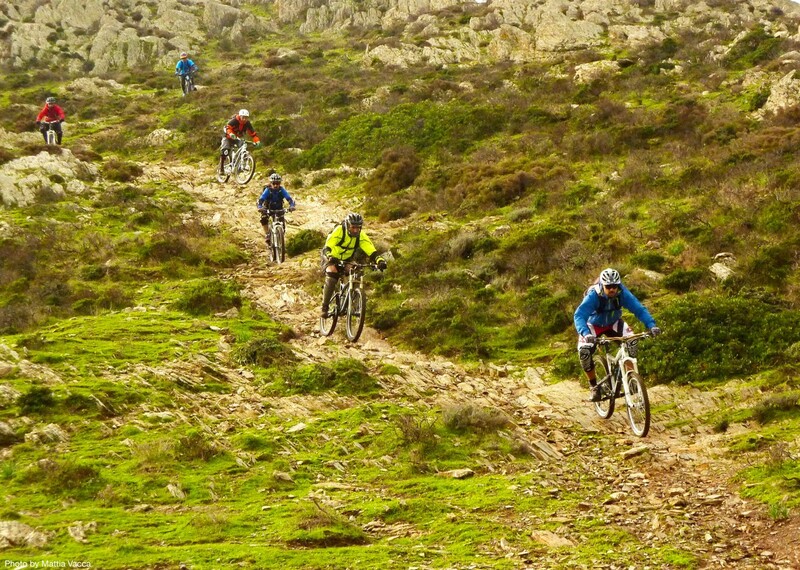 Once you have tried them out you will see why it has hosted several Sardinian Enduro races. 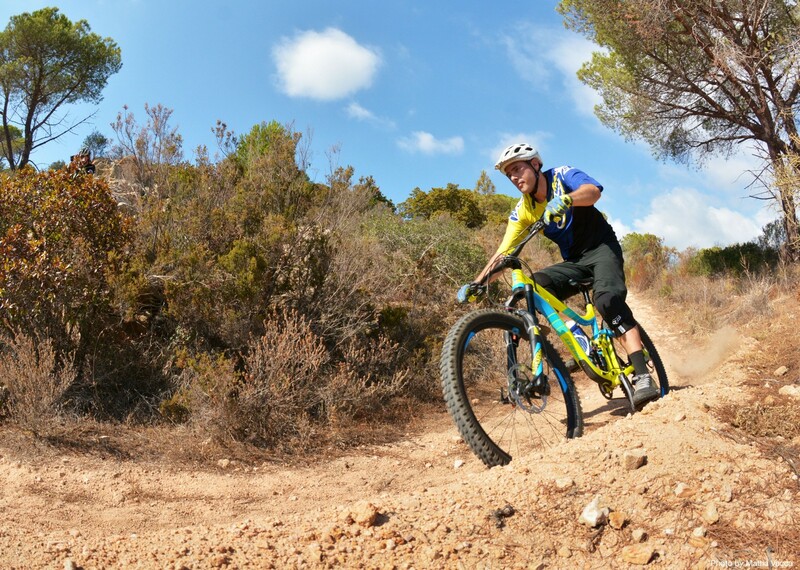 We then move to the forested area of Domusnovas. 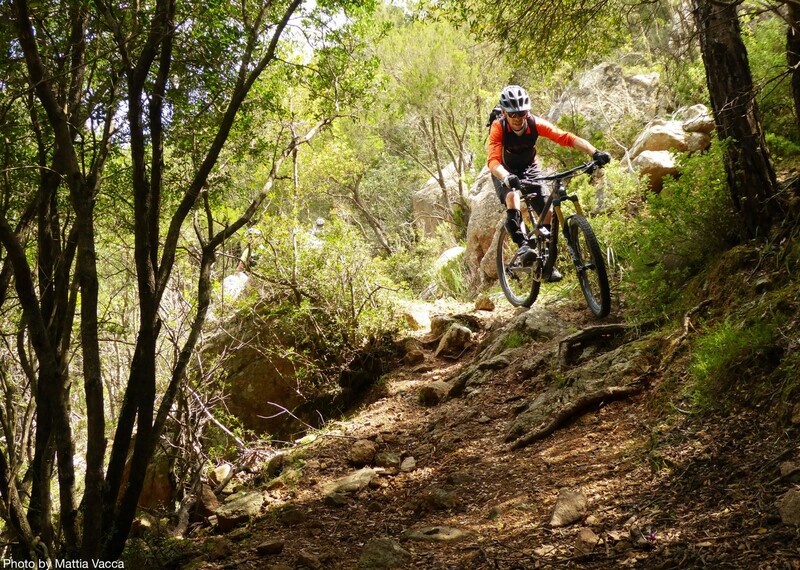 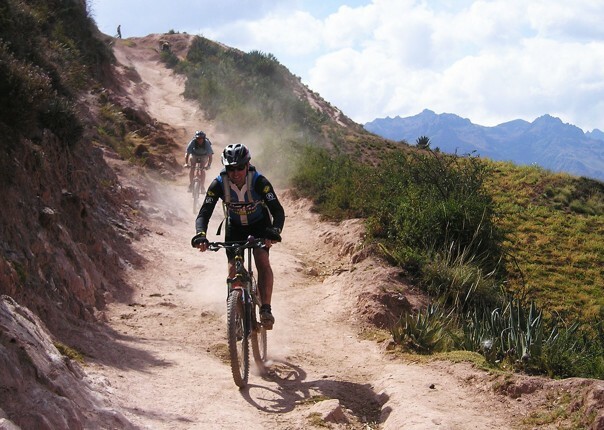 This is single track heaven and with lots of options to choose from and 100% fun is guaranteed! 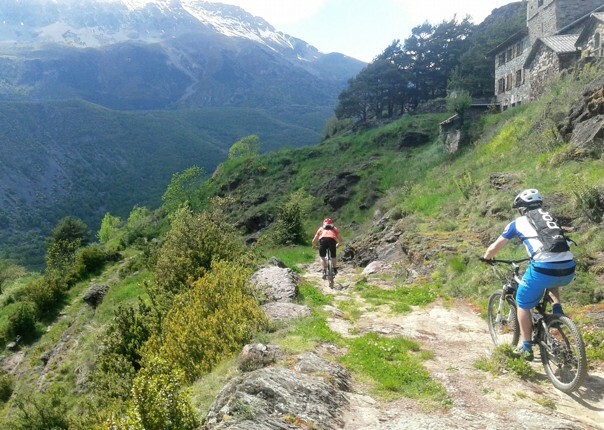 Our final destination is Fluminimaggiore, with its its high rugged cliffs dropping into the emerald Med, where high plateaux and deep valleys offer ancient twisty winding mining trails with we explore for our final days ride. 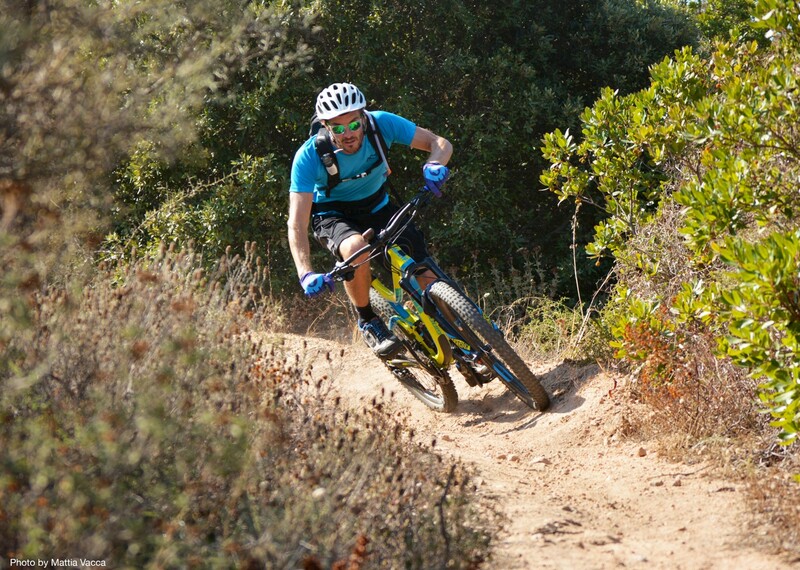 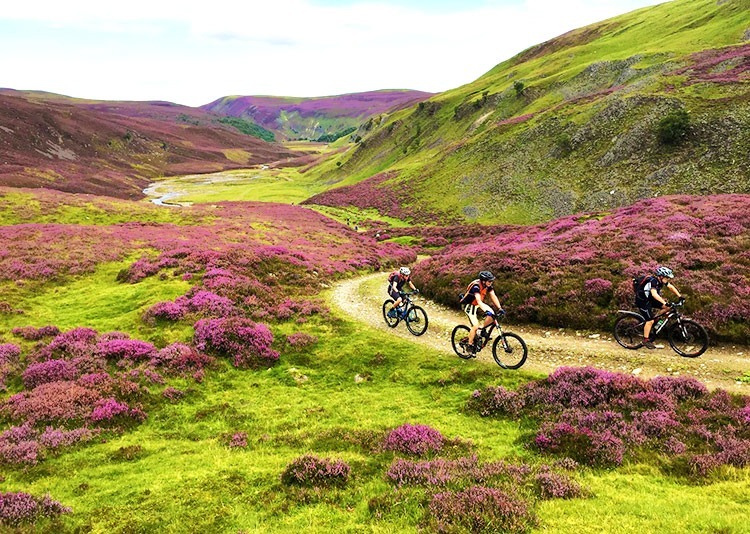 The formula will be Enduro style riding, with big steady ascents which give access to flowing trails, bringing you back down to the valleys or coast. 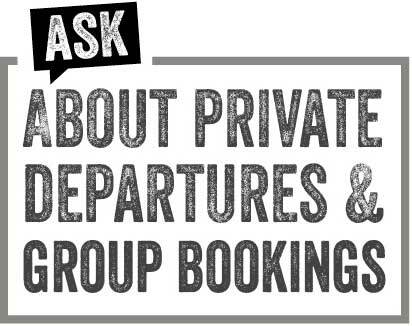 There will be transfers from one area to the next, staying in 4 different accommodation, offering great hospitality and local food. 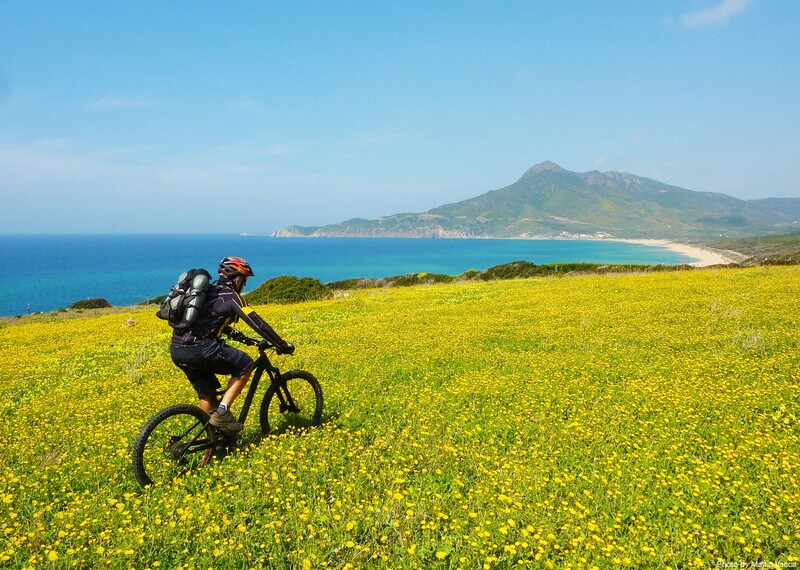 Your final destination is in a great location near the coast, ideal to relax and re-fuel after a day on the saddle!